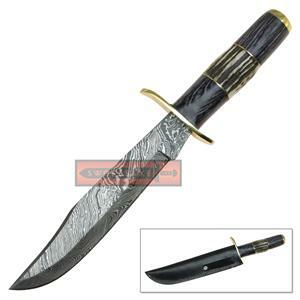 This is an awesome replica short saber like the ones used by officers during the American Civil War. 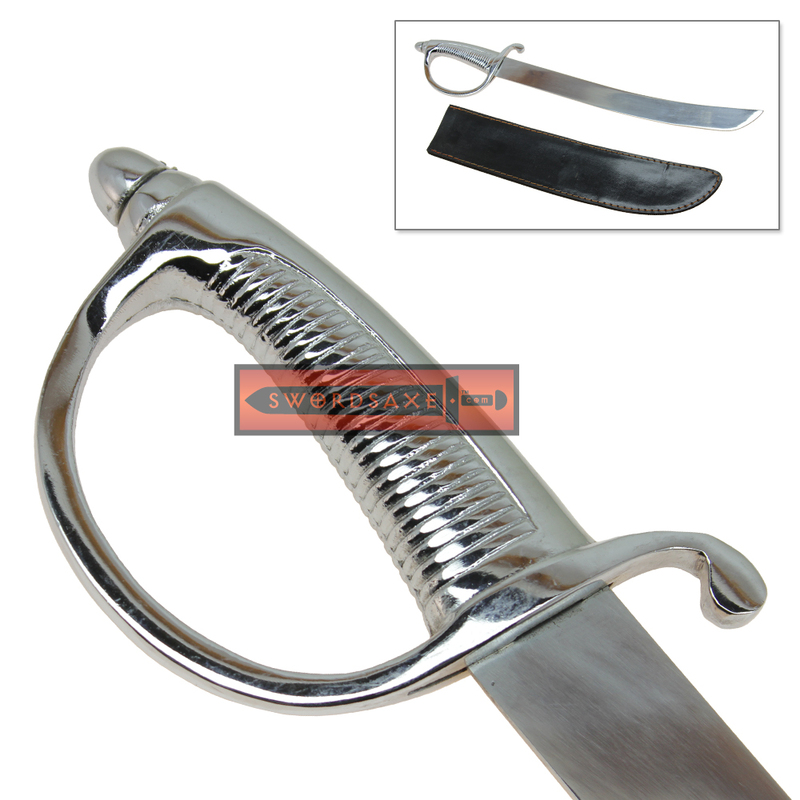 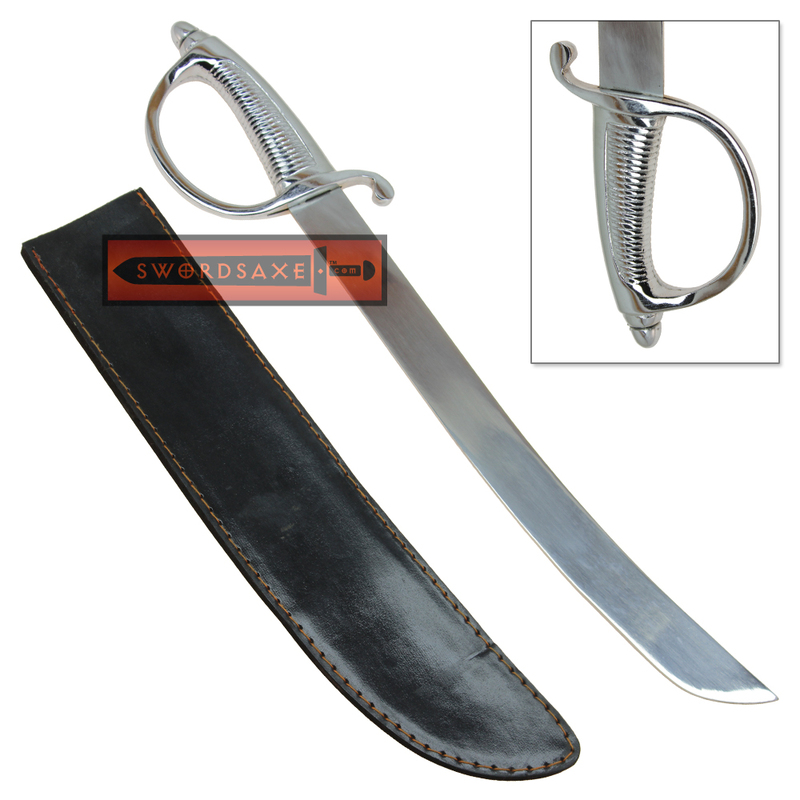 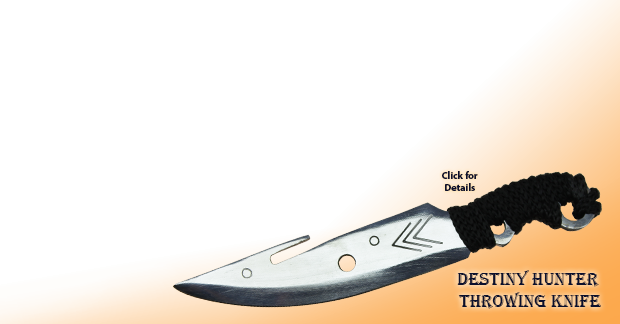 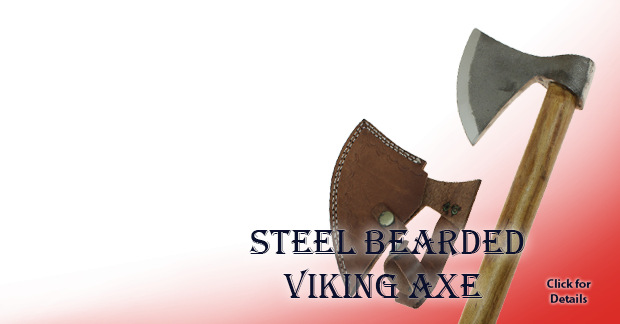 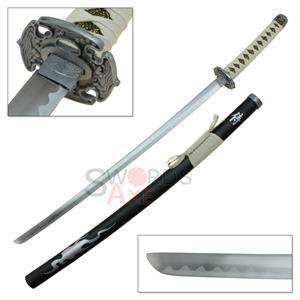 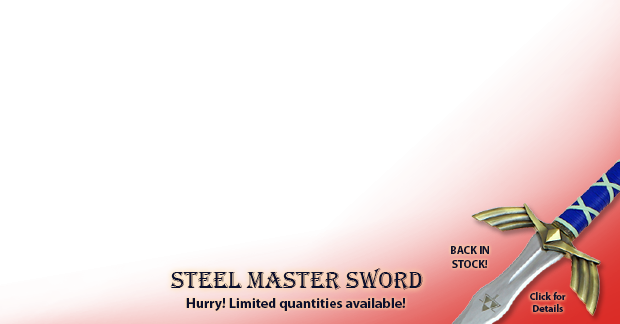 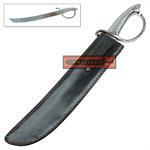 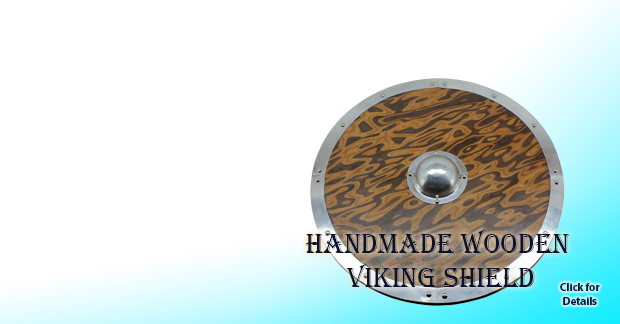 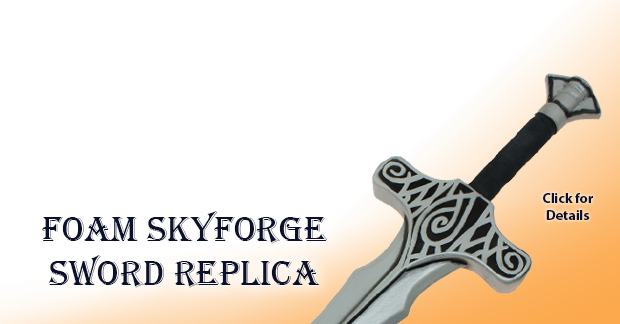 It is crafted from quality stainless carbon steel, and features an unsharpened blade which makes it great for reenactments and cosplay. 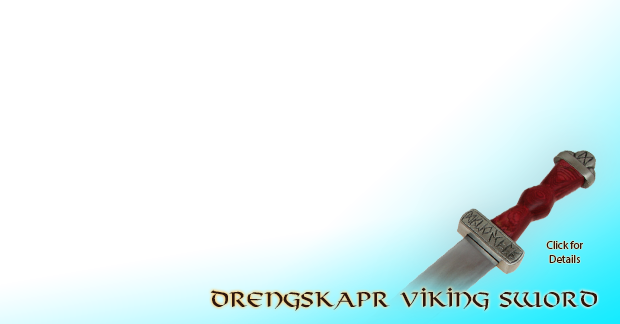 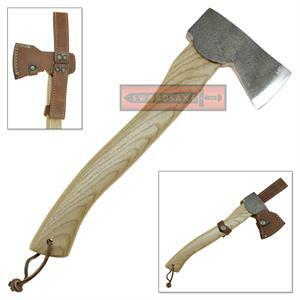 The hilt is made from cast zinc aluminum alloy, and features a full knuckle guard in an elegant design. 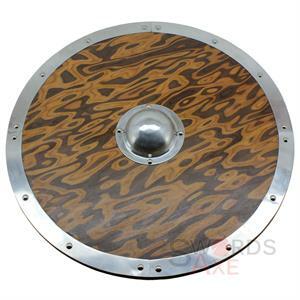 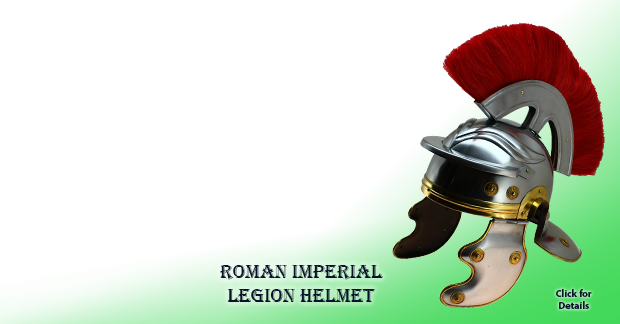 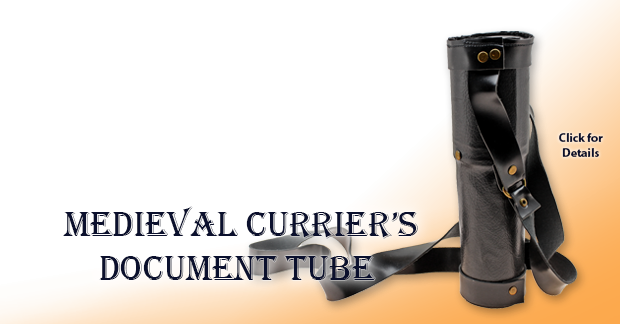 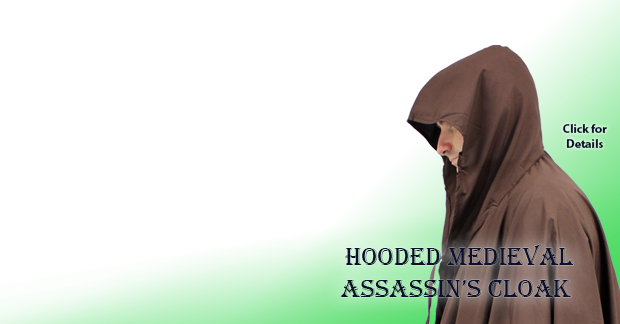 This item makes a great gift for all those interested in historical warfare and costumes.